Amidst the news about Cricket World Cup 2015 championship, we didn’t want to miss out on interesting articles for project managers. Here are few selected articles about project managers, PMP certification, sustainability. An interesting discussion for budding project managers at Project Management Central about preparing for PMP Examination. 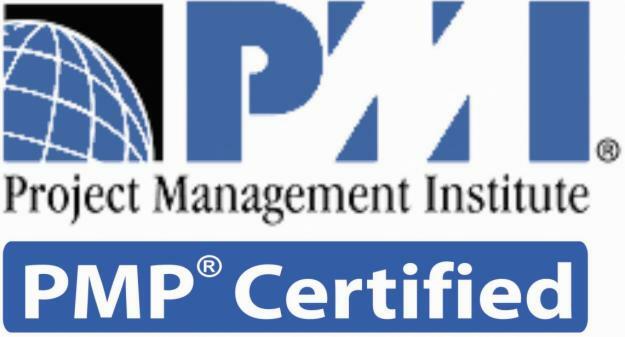 In this discussion forum project managers have shared their views about useful resources to prepare for PMI’s Project Management Professional (PMP®) certification. You can read more about it here. As many project managers, professionals in the discussion stated, Rita Mulcahy’s preparation book considered to be the most recommended resource to prepare for the PMP examination. 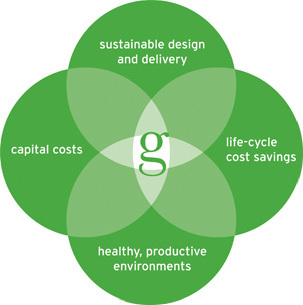 Sustainable Architecture is not New: Sustainability is certainly not new businesses. Sustainable architecture has been in practice for last 50 years. So keeping sustainability in mind, project managers are expected to work with client, partners and team so that they can perform and deliver project consistent with sustainability principles. 2. Myth Bust: “Acting sustainably is more expensive” Author argues that sustainable project management reduces cost on the contrary to the belief that it reduces cost in longer run. On a related note, ProjectManagement.com is conducting survey on sustainability and project management. Fellow project managers can lend their hand to this effort. Another project management related article where Jamie Vernon talks about project planning-execution as a learning process and importance of focusing on delivering value rather than blame game or short-sighted tactics. This article has some interesting/witty comments (like Remove Blame, Identify and quantify impact, Meta-tag the notes, put them in a common framework, and store them in a public area, The cathartic experience matters, Faster execution can be just as bad as slower execution, etc.) 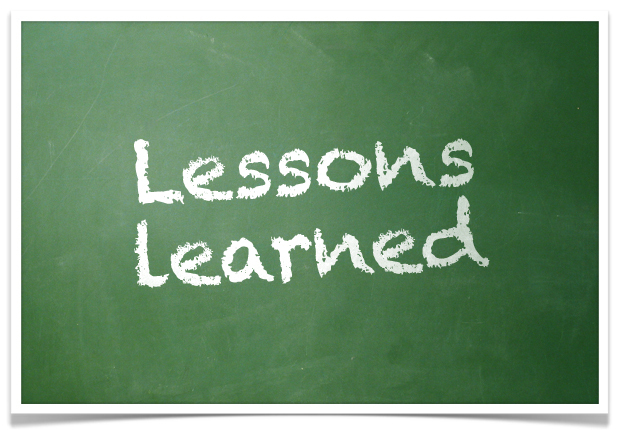 which will be interesting to project managers and guideline about moving forward with project planning, execution. Read more for details.